With less than a month until the annual celebration of Employee Ownership Day Ken discussed the benefits that moving to a co-operative business model can provide for smaller firms in Scotland. As the fastest growing business model in the UK, Employee Ownership provides opportunity for smaller companies who often struggle with the issues of succession and survival. 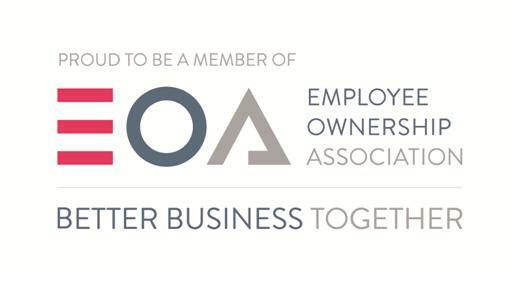 Of course there are challenges to face, but as an EOA company there is an increased unity within our workforce to work towards the continued success of our business.